The college is committed to ensuring that every individual who belongs to or accesses our learning community is valued, supported and respected. We welcome and celebrate the unique talent and experience of each individual student and employee. 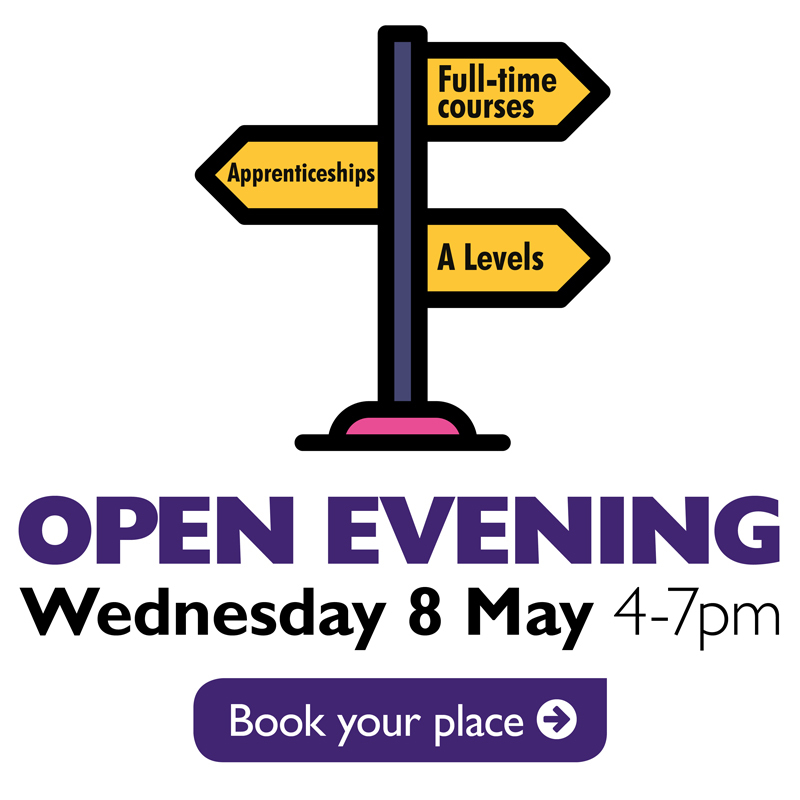 Highly effective teaching and learning requires a safe environment, free from prejudice and discrimination, where the values and ethos of equality and diversity inform all college activity. 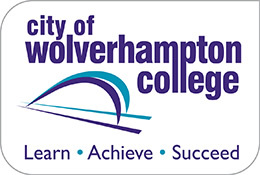 City of Wolverhampton College, therefore, has zero tolerance in relation to discrimination against people who share the following protected characteristics: race, gender, gender reassignment, age, disability, religion or belief, sexual orientation, marriage and civil partnership, pregnancy and maternity.